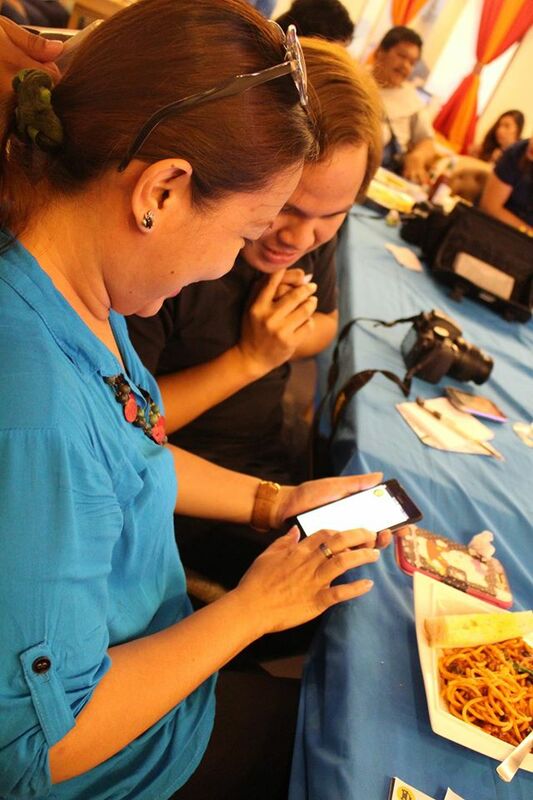 Last May 26, 2016, I attended the media event of the first ever homegrown taxiapp in Davao, the TAXILINK. 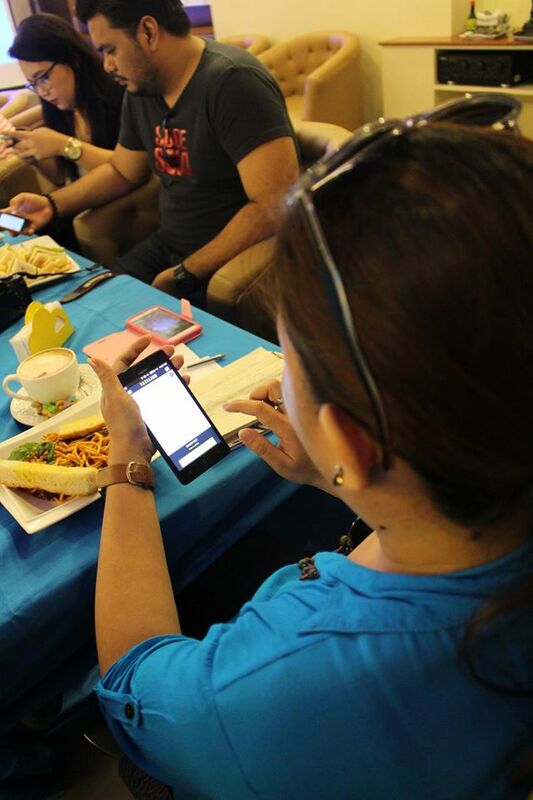 The new on-demand taxi-booking app in Davao City. 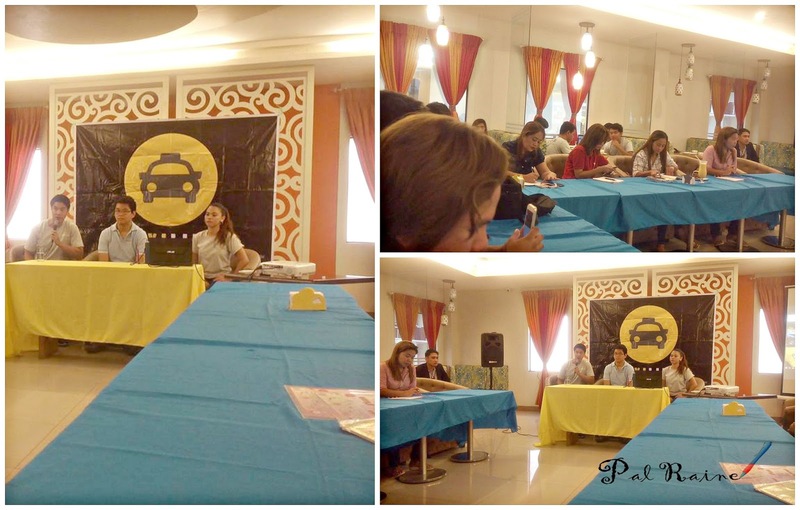 As a continuation of the taxiapp launching, a press conference was held today, July 22, 2016 at Cafe Demitasse. The whole team was present to address the media and bloggers about the Taxilink release at Google Play Store, on how to DOWNLOAD, REGISTER and use the app step-by-step using your own mobile and the mechanics to avail the FREE RIDE on the Featured TaxiLink Cab. Next week will be the release for the iOS users. 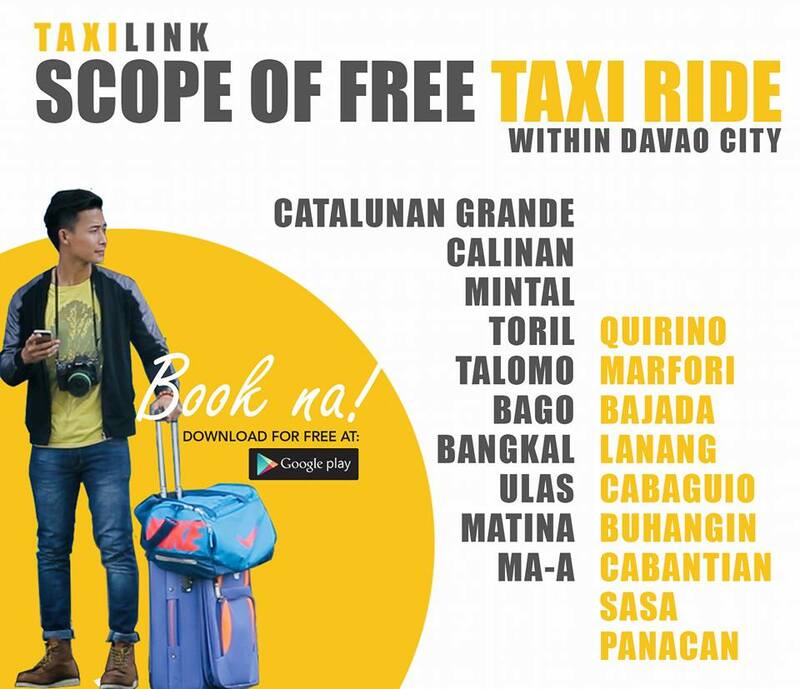 FREE TAXI RIDES within Davao City! The ride is for FREE only if you get the chance to BOOK the Featured Cab posted above. Enjoy the FREE RIDE Promo starting today, July 22 to October 22, 2016. From 6am to 10pm. 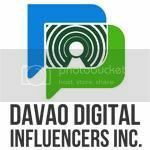 One transaction to Point A to Point B, no limit of hours but within Davao City proper only. 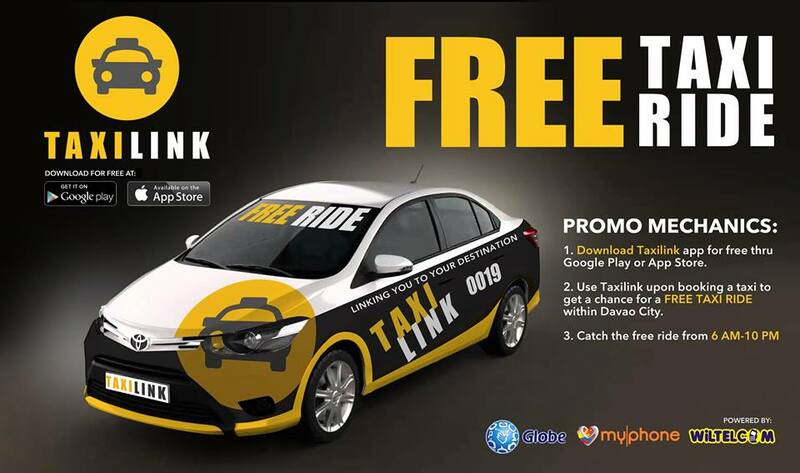 But for the non-featured taxi but uses the TAXILINK APP you may pay the TAXI REGULAR RATES. 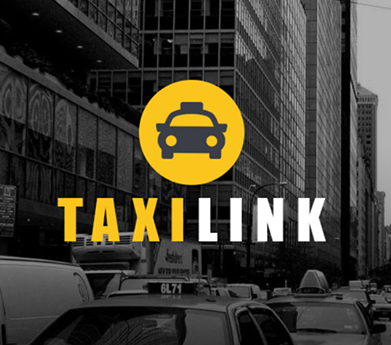 The advantage of this App compared to the other Taxi App is that TAXILINK is an added service for Rahao taxi fleet, they owned the app and the taxis at the same time. Had my personal experience using the DRIVER TEST. 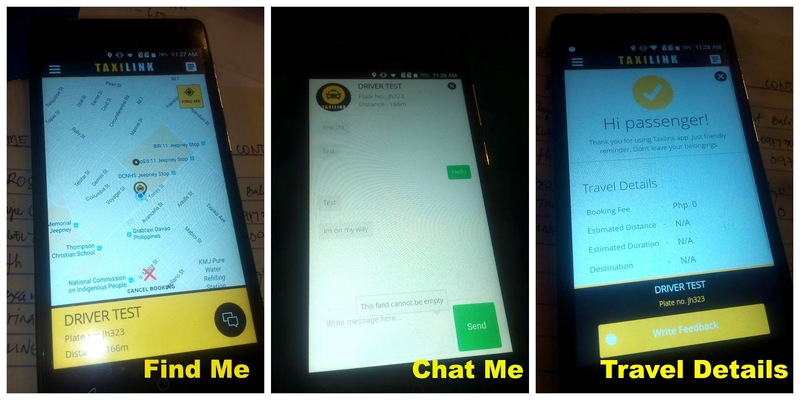 The App is still on a Beta phase, so any problem using the app please don't hesitate to submit any suggestions via www.taxilink.com.ph or visit their Facebook Page at TAXILINK DAVAO. Hope this will help you get your belongings. Thanks.